Jack of all trades, master of none? Not with me. No one can be an expert in everything and if someone claims he is, he is lying! That’s why, instead of trying to offer all services, I act as a digital strategist for my clients, identifying their needs in order to drive superior results online. I then refer them to some of Montreal’s best freelance digital marketers. Avec mes acolytes tous spécialistes chevronnés dans des domaines spécifiques du marketing numérique (UX, UI, SEO, médias sociaux, etc.) je suis en mesure de vous offrir un service 360 de qualité supérieure à celui des agences et ce, à des prix beaucoup plus compétitifs ! If digital advertising is now a must, on both search engines and social media, inbound marketing remains crucial for all enterprises who want to succeed online. A solid inbound marketing strategy, combined with excellent digital media campaign can propel your business to new heights. That’s why I work closely with some of Montreal’s top inbound marketing experts in order to provide you with the best search engine optimization (SEO), social media and content strategy services. 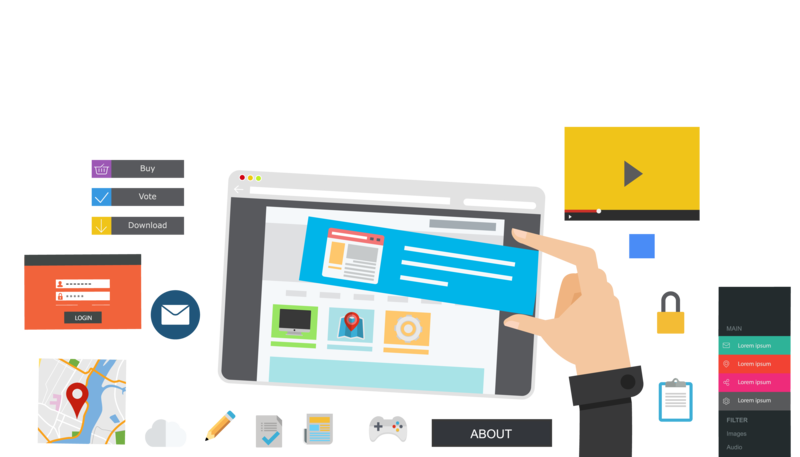 Why pay for digital advertising and content creation if you drive traffic to a poorly designed website that does not answer users’ needs and does not convert? A website created with users’ needs in mind and optimized for conversion can increase your return on investment drastically. Just a few quick fixes on a website or landing page can multiply your conversion rate! Therefore, a UX expert is crucial. Acting as your website’s architect, they will create highly detailed wireframes and define the structure of your site. They can also perform usability tests in order to optimize your website. Hire a UX expert and give your web visitors a pleasant, easy, unique and innovating user experience. 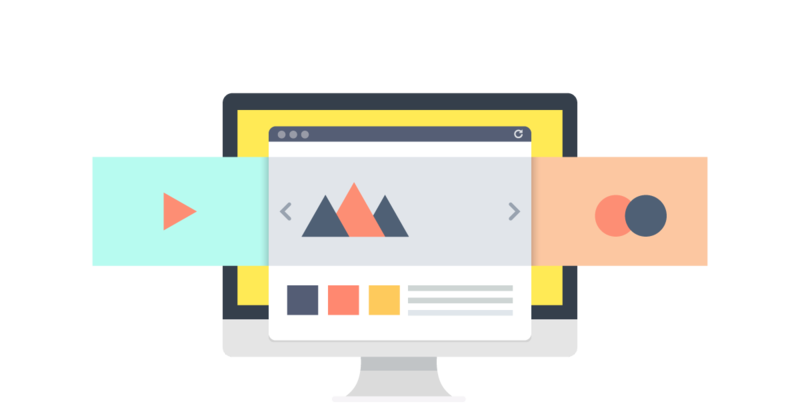 Beyond a website or an app’s architecture, an aesthetic web design and a style guide are crucial in order to enhance a user’s visit. My UI and Web Design colleagues can give a unique touch to your website and help you stand out from the crowd. 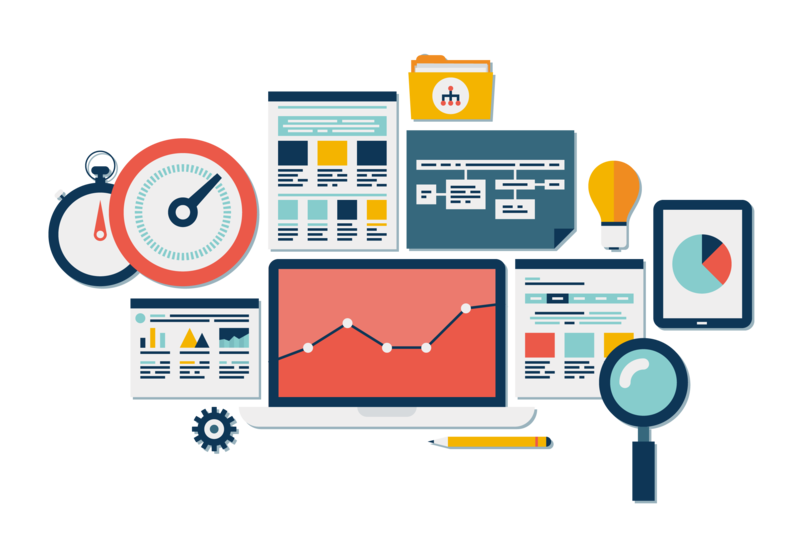 Without the proper tools to track online performance, there is no optimization possible! Web analytics tools such as Google Analytics are crucial in order to measure your return on investment online. 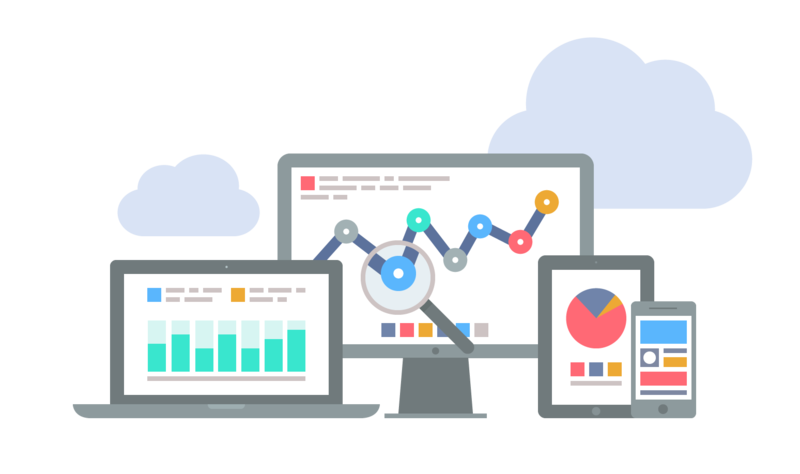 My colleagues, experts in Google Analytics and other web analytics solutions can help you get the most out of those extremely powerful tools!